If you are like me and don’t want, use or care for Microsoft OneDrive, then you probably don’t want it on your Windows 10 File Explorer sidebar either. Here’s how to remove it. 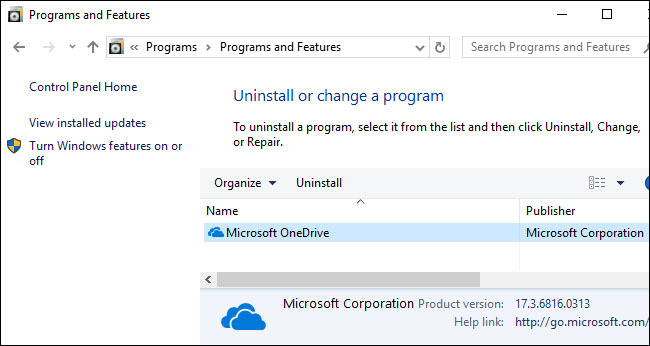 If you haven’t uninstalled OneDrive from Windows 10 and are running the Creator’s update, you can easily uninstall it by going to Control Panel > Programs > Uninstall a Program. It can also be removed via Settings > Apps > Apps & features. Find “Microsoft OneDrive” and click “Uninstall” to remove it. 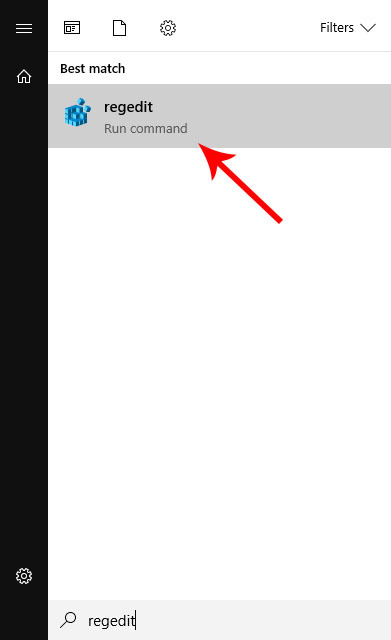 Even though OneDrive is uninstalled, the shortcut to the OneDrive folder on the File Explorer sidebar remains. It won’t be for long though, with a simple edit to the Windows Registry you won’t see it ever again. For the lazy ones out there, skip below to the Downloads section to download a clickable registry entry that will do all the work for you, simply download the folder and 32 or 64-Bit depending on your system. If you want to learn a little something, continue reading. 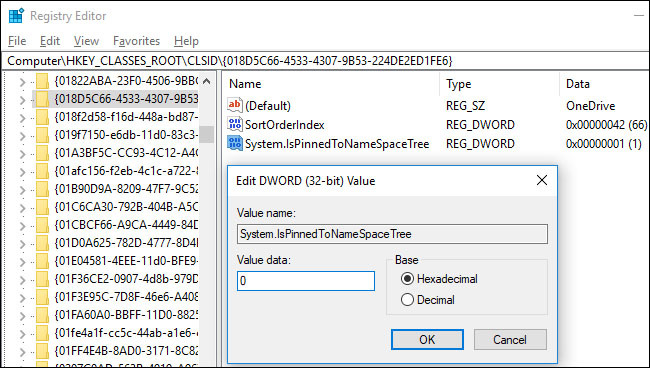 Begin by opening the Registry Editor by clicking the Start button and typing in “regedit”. Click regedit to open it and allow it access to make changes to your machine. If you have the Creator’s update, you can simply copy and paste the following key into the address bar of the Registry Editor. If not, navigate to it manually. 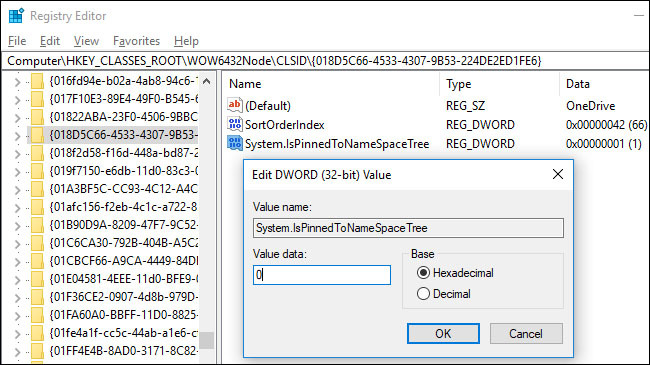 Once there, look at the right pane and find the System.IsPinnedToNameSpaceTree DWORD value, double-click it and set the “Value data” to 0. If you are using a 64-Bit machine you will need to perform the same steps in a second registry key. Again, find System.IsPinnedToNameSpaceTree and set its value to 0. Now OneDrive should be removed from your Windows File Explorer sidebar. If it isn’t, simply reboot your computer.